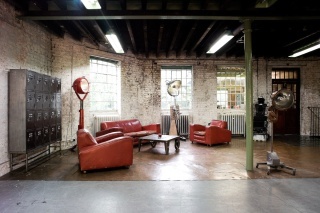 The site of the original Dragons Den ! 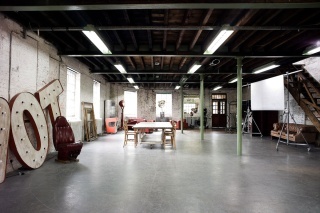 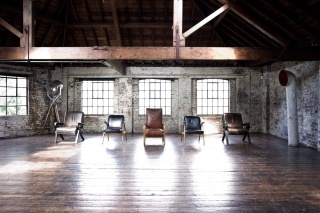 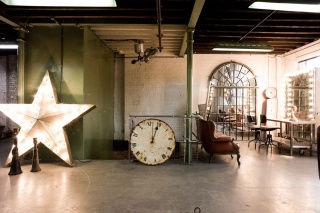 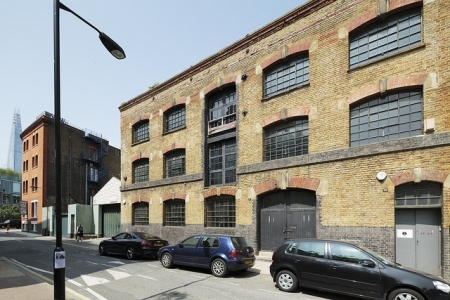 The Depositories is a 6,500 sq/ft industrial warehouse in Stoke Newington, set over four floors with a variety of textured walls and different floors as well as large windows offering great natural daylight. 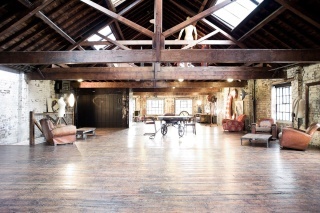 The ground floor originally housed horse stables and is dark and atmospheric with a spiral staircase and original lift shaft. 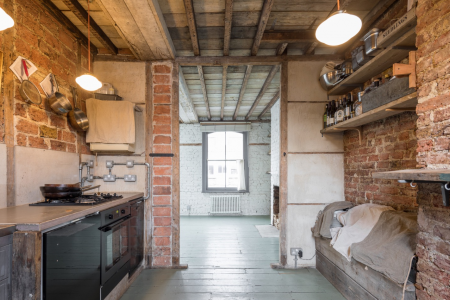 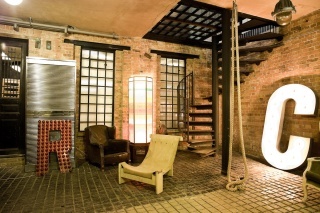 The first floor has a mezzanine floor and dilapidated, peeling walls while the second and third levels have more of a loft feel with original polished oak floorboards and a mixture of glazed and texture brick walls. 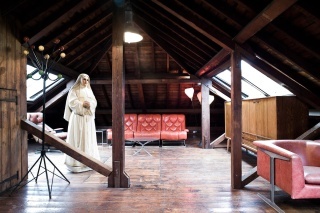 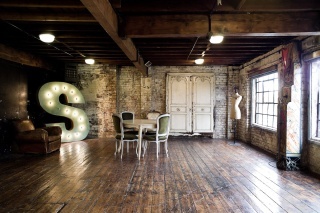 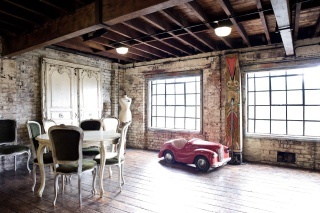 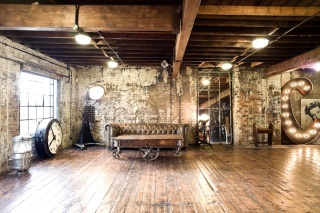 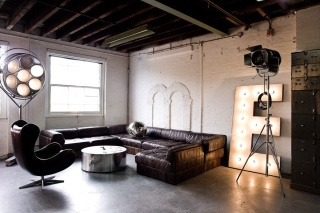 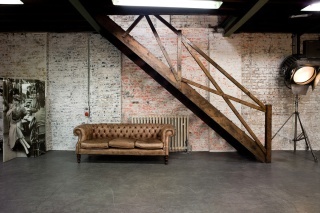 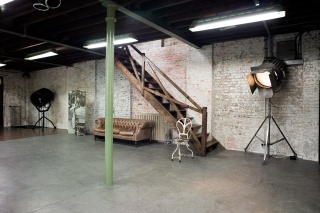 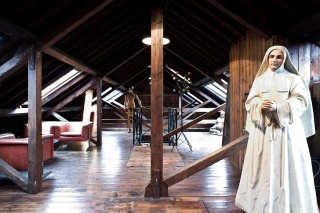 The warehouse provides the perfect setting for photoshoots, filming, launches or corporate away-days and there is also the chance to combine it with use of The House Next Door (on enquiry) which is funnily enough situated next door! 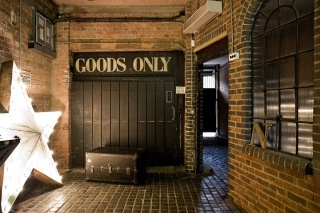 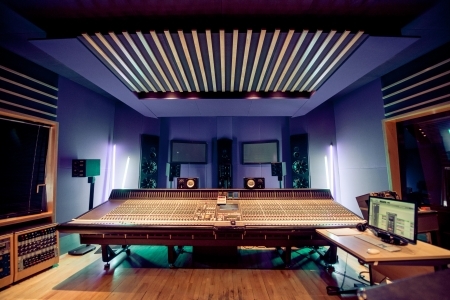 The location is always decorated with an array of ever-changing, unique props and colorama stands are available. 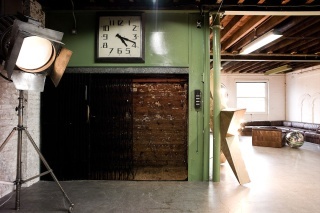 The industrial lift is in full working order and there is also the facility to black out the whole location.